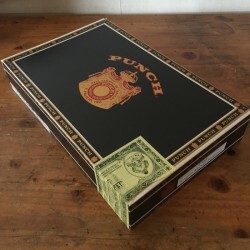 Boxes There are 6 products. 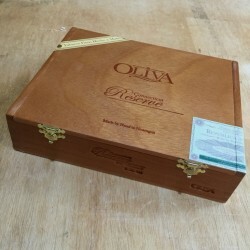 Oliva Connecticut Reserve You will love our empty cigar boxes ! 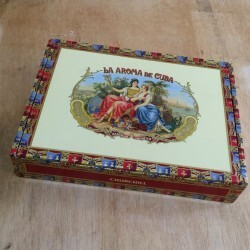 La Aroma de Cuba Churchill Cigar Box You will love our empty cigar boxes ! 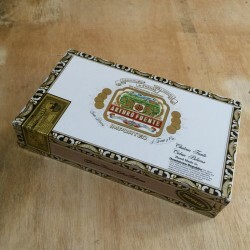 Arturo Fuente Chateau Cuban Belicoso You will love our empty cigar boxes ! 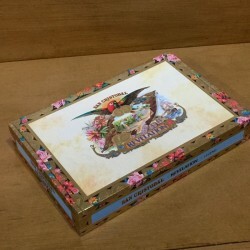 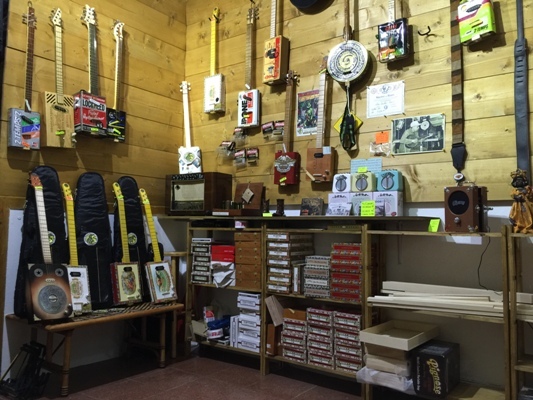 San Cristobal Revelation You will love our empty cigar boxes ! 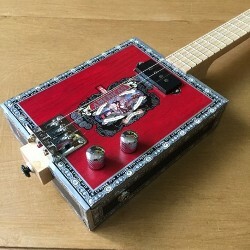 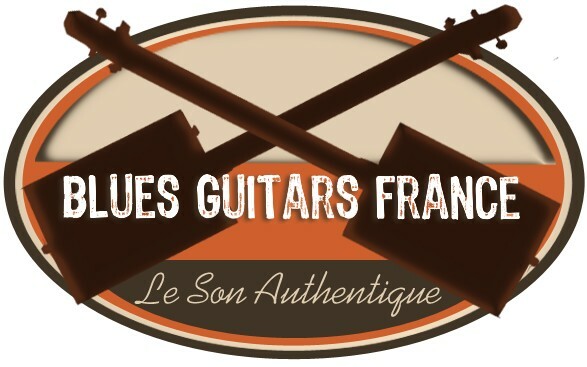 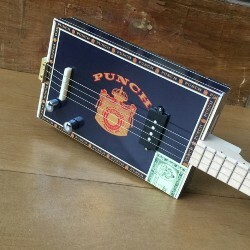 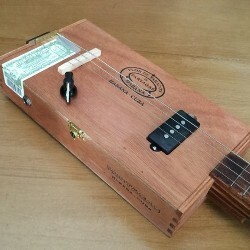 Punch empty Cigar Box You will love our empty cigar boxes ! 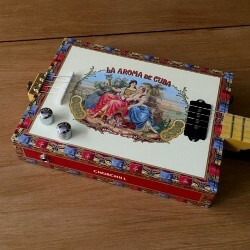 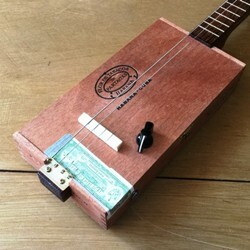 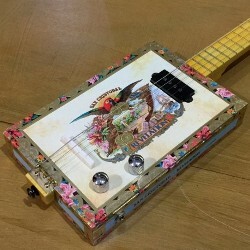 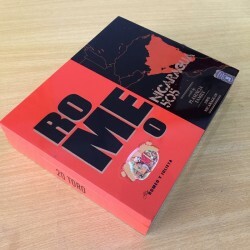 Empty Cigar box Romeo Nicaragua 505 You will love our empty cigar boxes !